Hello and thanks for checking out my portfolio! 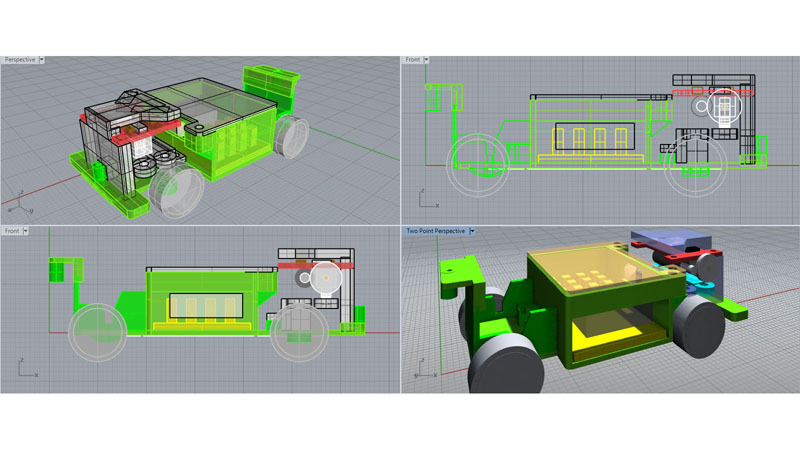 My name is Graham and I specialise in multiple fields of on-line development ranging from bespoke ground-up platforms, API connections, module development and E-commerce to none web-site related work such as banners, flyers, 3D modelling and more. My portfolio shows a selection of my work, however it is difficult to show case all projects such as those involving pure code development. 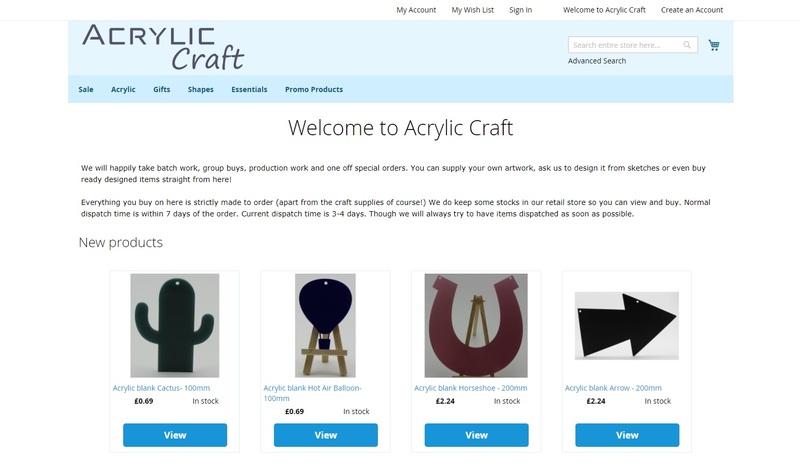 Acrylic CraftMangeto platform based online shop with bespoke ground up theme and apps developed to suite the clients needs. An awesome shop well worth checking out! The Aquatic CentreA well established local aquatic shop for all your tank and pond needs. Geared towards all platform types as a window shopping platform. 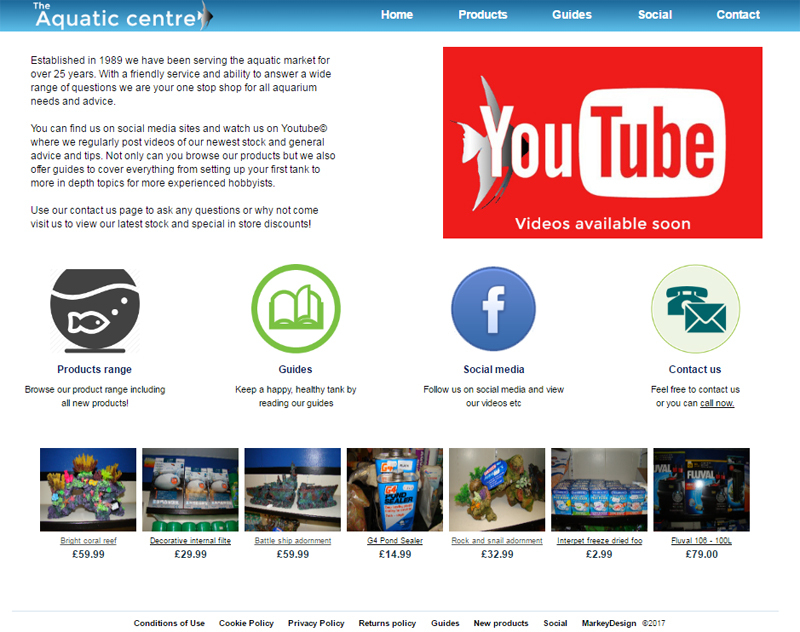 Features youtube videos, guides and product browsing. OvifansCreated for community fans the design had to reflect a site that is easy to use and navigate. 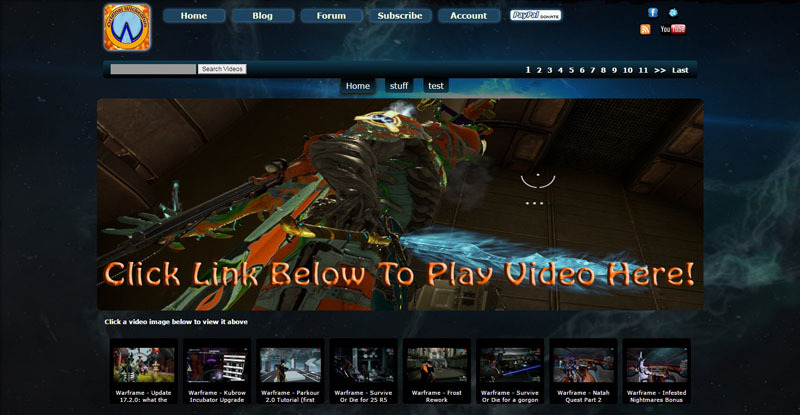 With many players already using multiple devices the site had to be as dynamic as possible and thus is viewable on a wide range of devices. 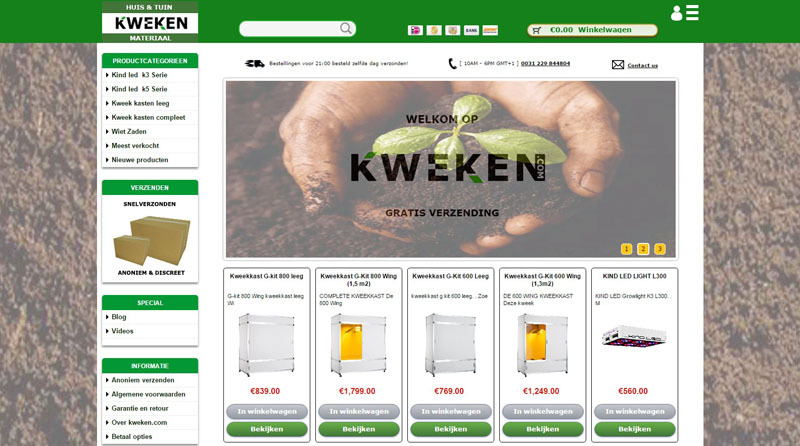 KwekenA Dutch E-commerce site that specializes in growing supplies. 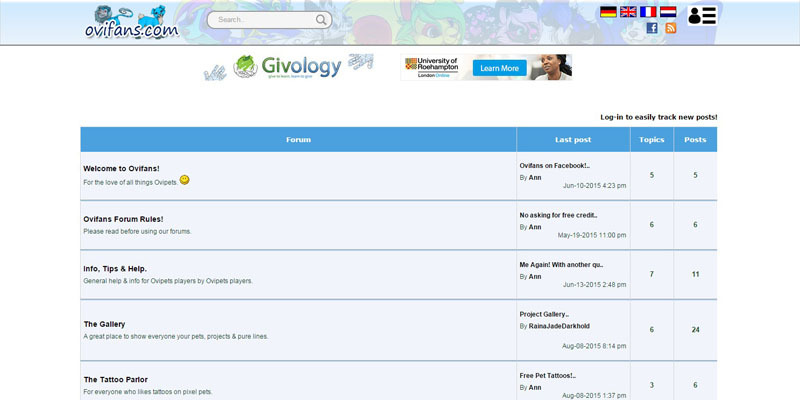 The interface for the shop was simplified to make user navigation clear and easily accessible. With a fully dynamic design and fast loading pages the site attracts a lot of attention. WickedfunWith the goal of branching out from Youtube this site was developed to show case videos in a dedicated play area to engage more viewers. With a simplified interface watching any video is simple and fast.